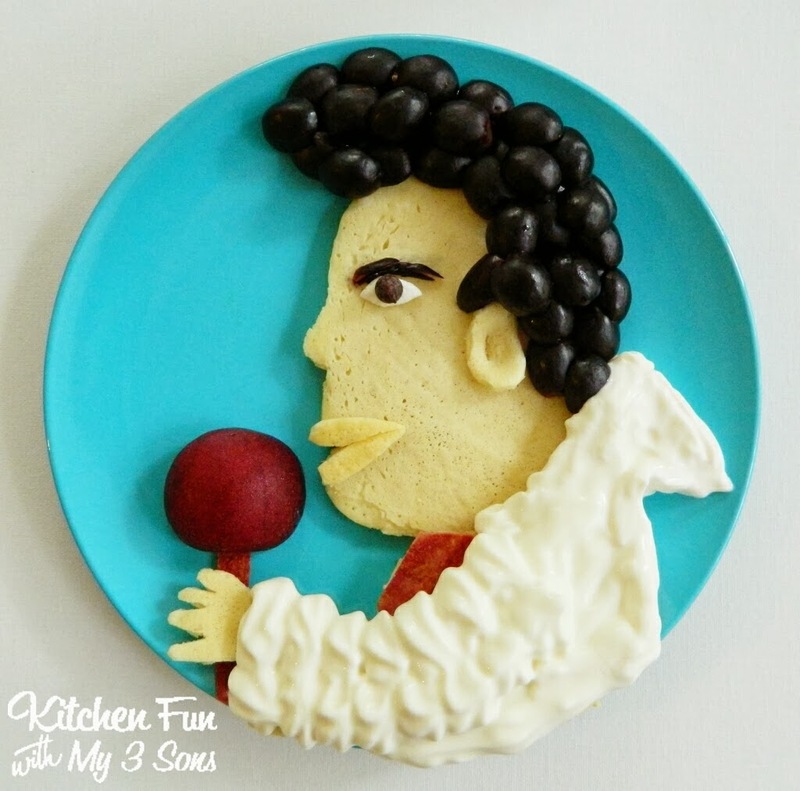 We decided to make Elvis Pancakes this morning. 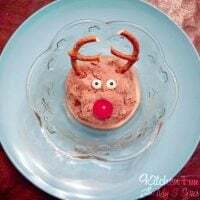 My 9 year old has been home all week with pneumonia & we wanted to make him something special for breakfast to make him feel better (which he is feeling better at this point). 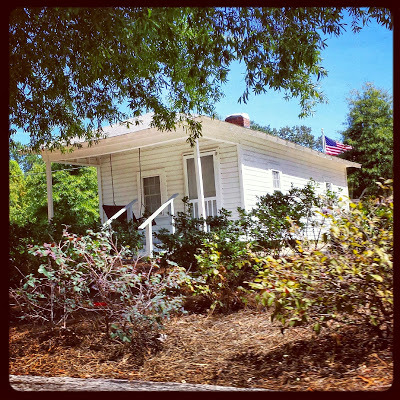 We went to Memphis this past weekend to visit my mom & stopped at Elvis’ birth place in Tupelo. My husband is a huge Elvis fan! He might have loved this breakfast even more than my 9 year old! :) This definitely made my 9 year old cheer up and he thought it was so funny! This might not look exactly like Elvis, but I am sure most kids (and adults) that are Elvis fans would get a kick out of this! Here is a picture we took of his house..
We have some ties to Elvis since I grew up in Memphis for some of my childhood. My family went to the same church as Elvis. His high school sweet heart Dixie Emmons was my dad’s secretary for years. She is such a nice lady and we still see her on occasion when we go back to visit my mom…. 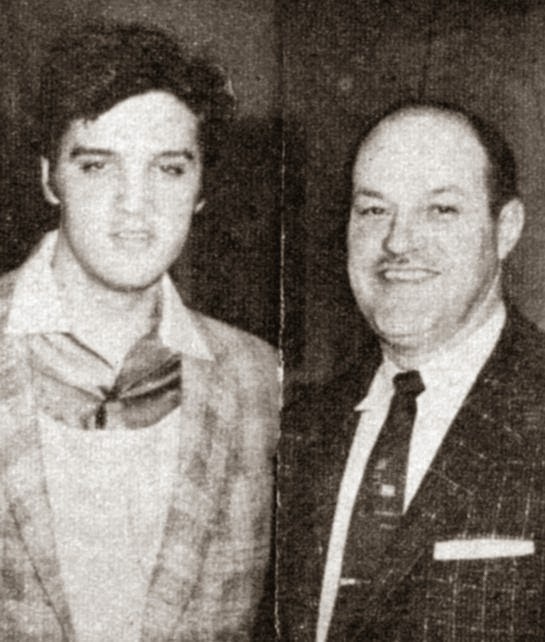 Our pastor Jim Hamill was a very important person in Elvis’ life. He probably knew Elvis more than most people did. I remember him giving me a stick of gum every Sunday..such a good man! 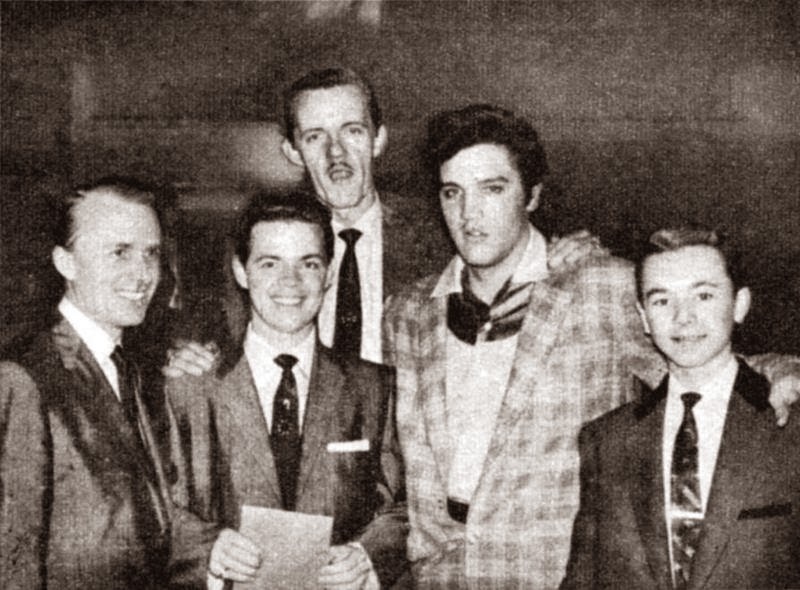 The Blackwood Brothers were also from our church who were great friends with Elvis. 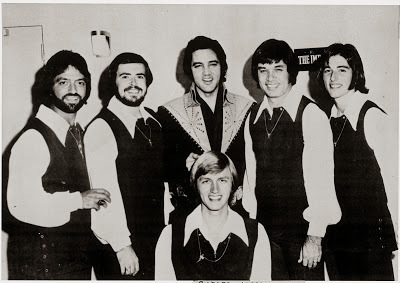 Terry Blackwood was in the Imperials who did back up vocals for Elvis. A lot of the people we grew up with knew Elvis well. It’s so neat hearing all of their stories! 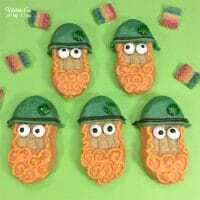 You can view all of our fun Pancake creations HERE! that pancake is awesome! I love it, and such fun. Great Job Momma! Glad to hear your son is feeling better. I'm sure the pancake made him smile. What fun pancakes. My mother loved Elvis and growing up we often had his music playing in the house and would listen to stories of my Mom going to see Elvis in concert. How fun to have so many connections to Elvis. 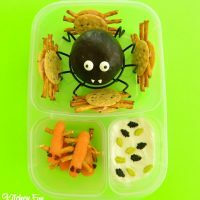 Your blog is fantastic and the food that you come up with is even more amazing. Thanks for sharing your time and talent with all of us. I love these pancakes, and I LOVE ELVIS!!! 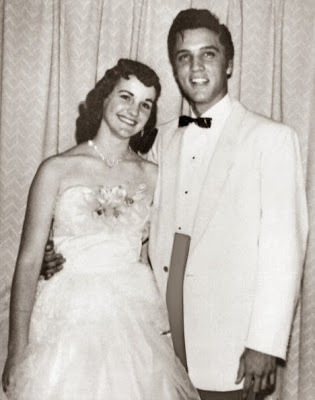 It was so cool reading your post you have so many ties to Elvis and the people he grew up with! Wow! 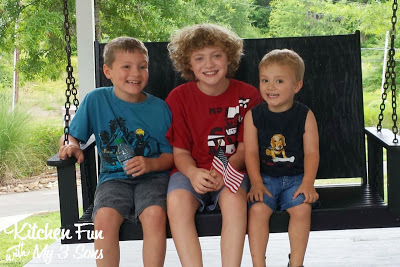 I have always wanted to visit his childhood home, how cool your boys got to sit on the porch swing! Love the pancake and the stories! Very cool! Elvis is just awesome, from a long time Elvis Fan! Hope you are having a fantastic weekend and thank you so much for sharing with Full Plate Thursday!